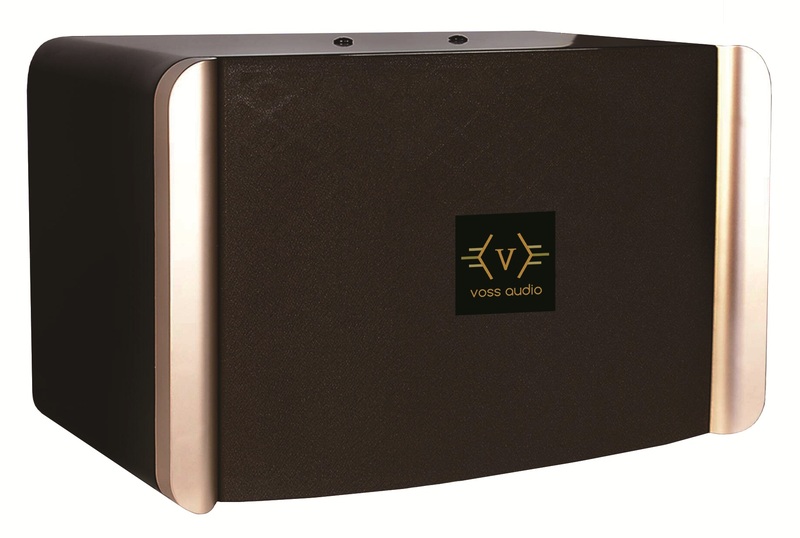 Our unique design, best combination good appearance and sound quality. Three way speaker system. best quality level paper cone from Malaysia. This model excellent for its strong low frequncy,clear and penetrating mid and treble. 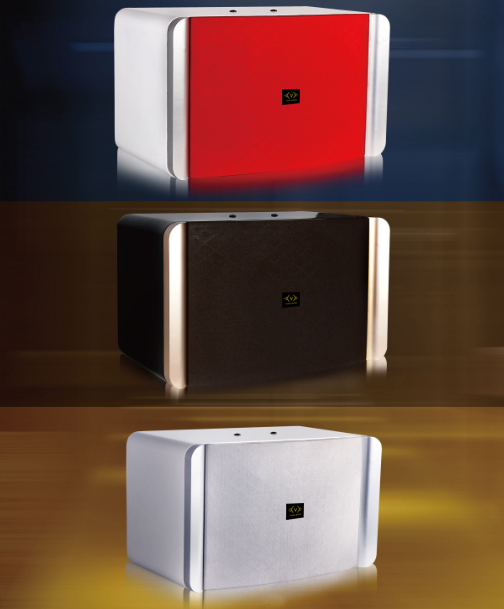 Suitable for High end KTV rooms,night clubs and home karaoke system.